Panathinaikos Athens remained perfect at home in the Turkish Airlines Euroleague against Zalgiris Kaunas by putting together a strong defensive showing in a 77-58 victory in Top 16 Group E. Panathinaikos improved to 2-1 in the group and extended its all-time home winning streak against Zalgiris to nine games. 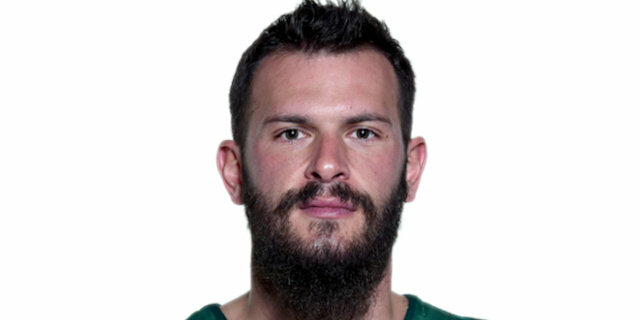 Nikos Pappas led the way off the bench for the Greens with 14 points. James Gist had 13 more, Esteban Batista, Vlantimir Giankovits and A.J. Slaughter all scored 11 and Antonis Fotsis chipped in 10 points. 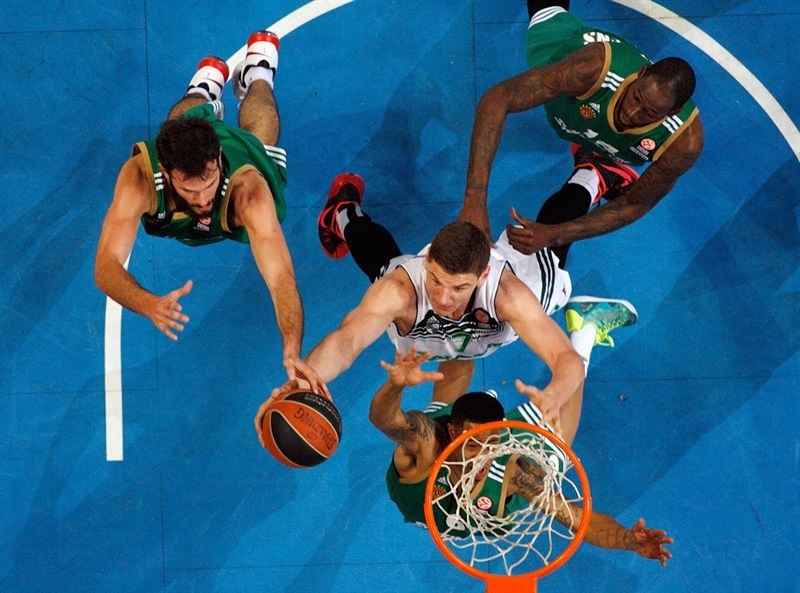 Zalgiris dropped to 1-2 in Group E as the team made just 34 percent of its shots in the game. Will Cherry had 13 points and 4 rebounds and Edgaras Ulanovas scored 10 points in the loss with James Anderson being limited to 5 points on 5 shots. Panathinaikos boss Dusko Ivanovic did not make a change to his starting lineup, sending out the quintet of Dimitris Diamantidis, Slaughter, Giankovits, Gist and Batista. 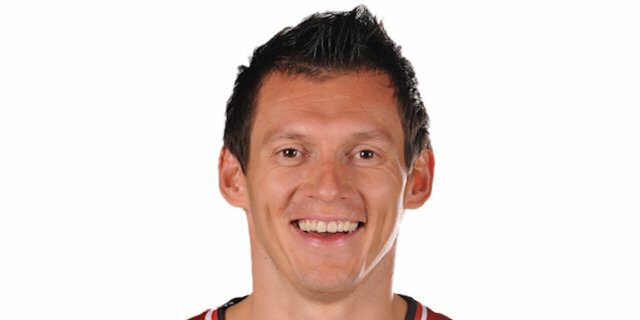 His counterpart for Zalgiris, Gintaras Krapnikas, swapped one player with Vaidas Kariniauskas coming on for Cherry alongside Anderson, Arturas Milaknis, Paulius Jankunas and Robertas Javtokas. Slaughter opened the game with a three-pointer and after Batista scored inside Gist nailed a long ball for an 8-0 lead and a Zalgiris time out. Batista's free throw pushed the lead to 9-0. Zalgiris came up empty-handed on its first five possessions until Milaknis's three-ball with 5:58 minutes left in the quarter made it 9-3. 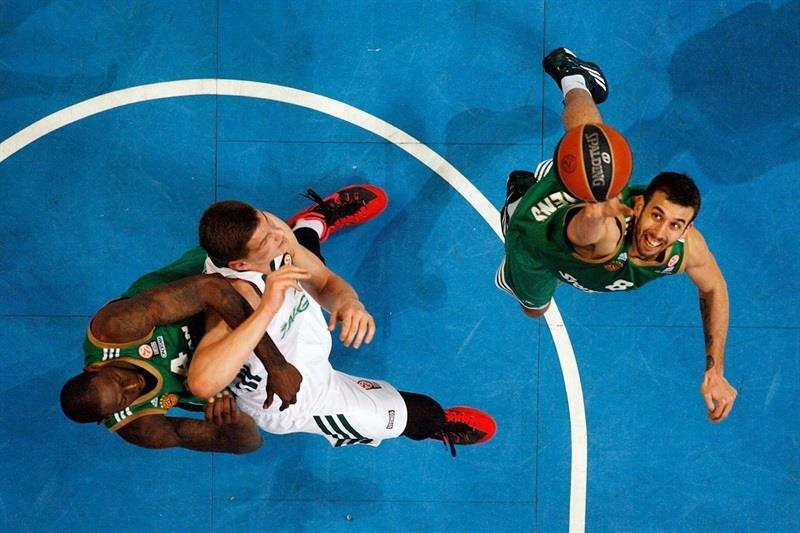 Diamantidis answered right back with a three-pointer of his own and Slaughter and Giankovits increased the lead to 16-3. Milaknis nailed his second three-pointer only to see Gist score again and Pappas' two foul shots make it 20-6. Cherry came off the bench and finally gave Zalgiris another scorer with a three-point play before Pappas and Giankovits increased the cushion to 24-9. Cherry buried a three and Zalgiris scored the next 4 points to get the deficit down to 24-16 after 10 minutes. After a Pappas dunk to start the second quarter, Ulanovas and Cherry scored to trim the margin to 26-20. Ulanovas and Darius Songalia added baskets as the guests closed it to 28-24. Panathinaikos did not let up and Giankovits and Diamantidis both knocked down triples to push the lead back out to 38-29 for another Zalgiris time out. Milaknis came out of the talk with a three-pointer and it was 39-33 after a Jankunas foul shot. But Fotsis and Gist both hit 2 free throws and Slaughter nailed a triple to extend the advantage to 46-33 at intermission. Giankovits scored 2 layups to increase the lead to 50-33 and prompt another timeout from the guests. It didn't help as Fotsis threw down a dunk for a 19-point lead at 52-33. After missing its first 7 shots and turning the ball over 5 times, Zalgiris finally scored in the third quarter on Ulanovas's dunk with 4:30 minutes left in the period. Pappas and Batista scored to push the lead out to 54-35 and 2 more Pappas free throws increased the lead to 22 points on the way to a 63-42 scoreboard after three quarters. 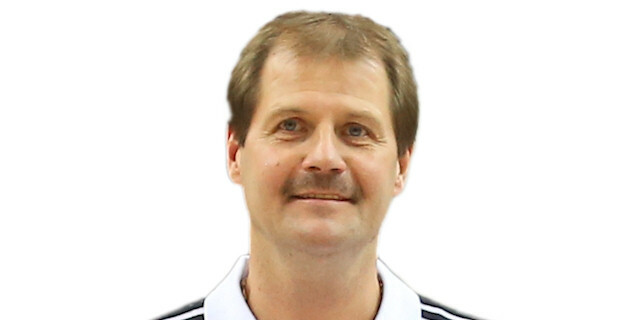 Fotsis opened the fourth quarter before Arturas Gudaitis and Cherry scored to get the margin down to 65-46. But Batista put back an offensive rebound and Slaughter drained a three-ball as the lead was 24 points at 70-46. 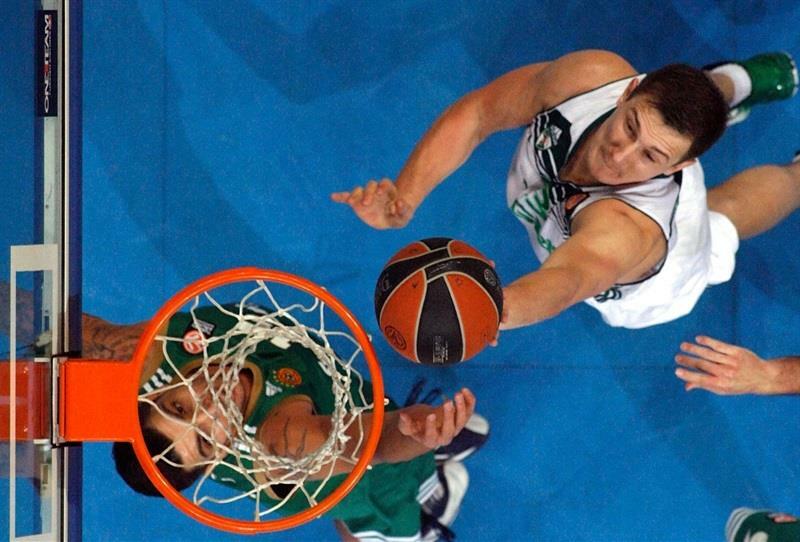 Gudaitis would help Zalgiris get the deficit down to 19 points on a couple of occasions but the game was never in doubt. "Every win in the Euroleague is important and the one we got tonight is not an exception. Zalgiris is a very good team if you allow them to play their game. I think that the aggresive defense we played tonight was the key for us. We had a good start and played very well in the third quarter. We didn't let them react and come back. 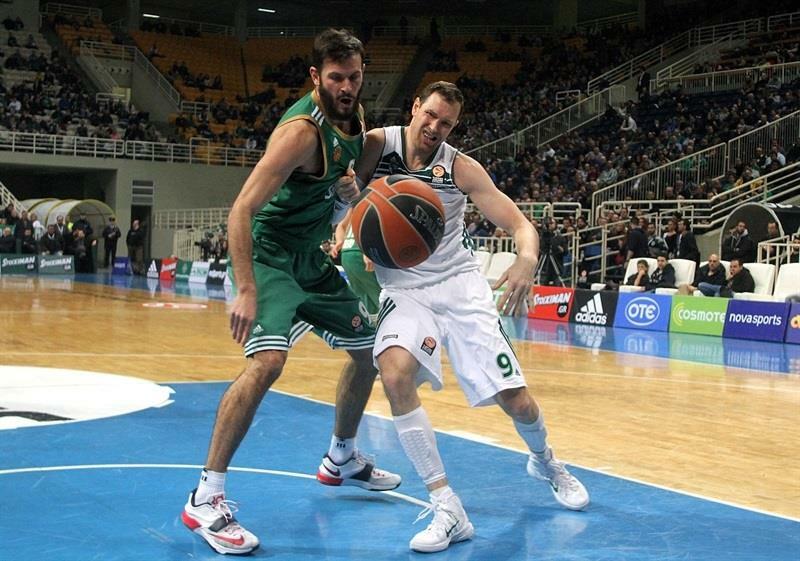 I have to say that I liked very much the way that Diamantidis played defense against their point guards." 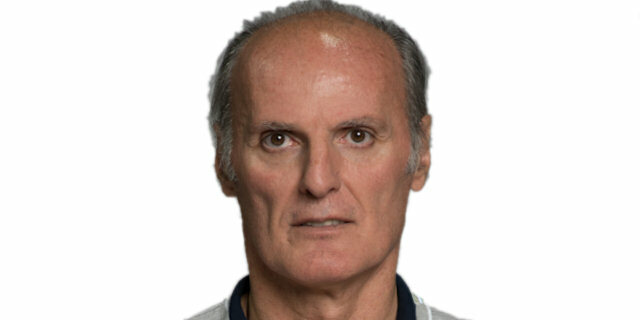 "First of all, congratulations to Panathinaikos and coach Ivanovic for a win they deserved. Unfortunately, we neved managed to play on our rhythm and that was the main reason for our defeat. 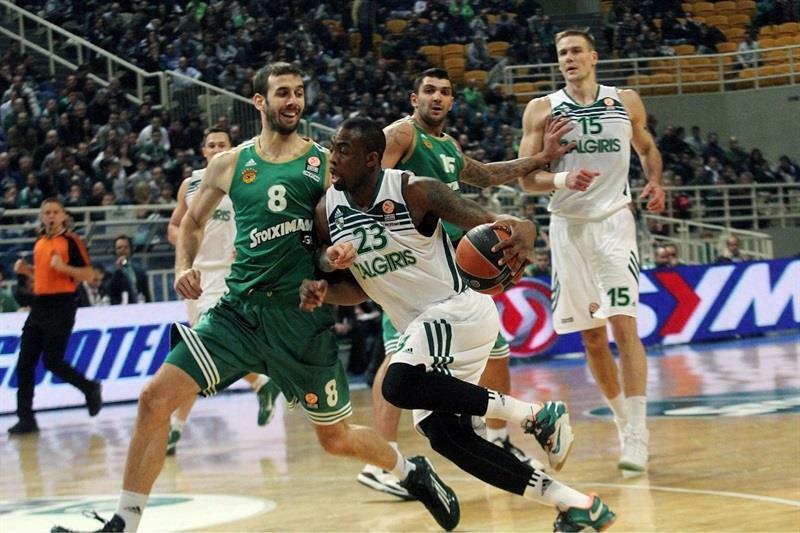 It is very difficult to match Panathinaikos's intensity - you need to play without good tempo, energy and motivation. The only good thing that happened tonight is the opportunity I had to give more playing time to our young players." "It was not an easy win, but we made it look like that. We played a tough and effective game which allowed us to beat them with such a big margin. 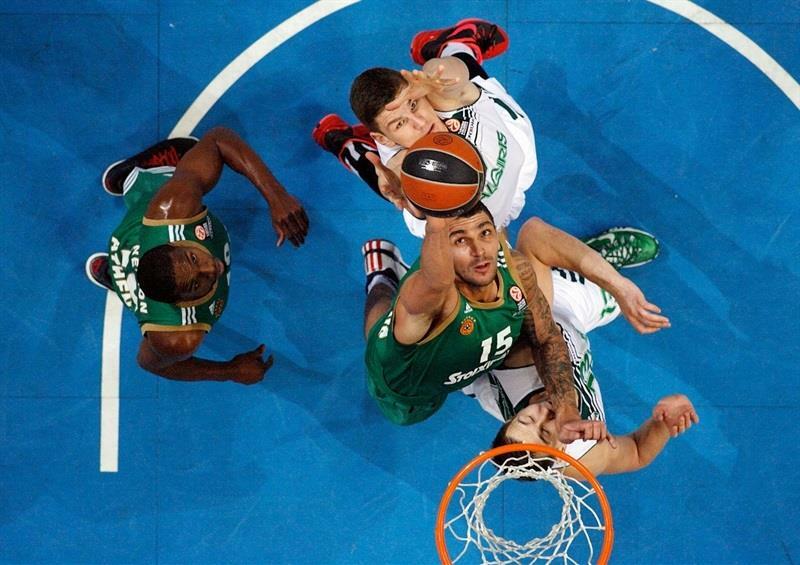 Zalgiris is a team that usually plays tough on defense, but we were prepared to respond. We got confidence from our defense, shot the ball well and accomplished the mission." "We were very happy to see our former teammate Sarunas Jasikevicius again, but we are happier because we got a second win in the Top 16. The main factor of our victory is that we played on the tempo we like to, took an early lead and didn't allow them to be a threat. The good defense on Anderson was a result of the team work. Now we have to try to get road wins."